I have a question for either Sherpa or Benjamin. The photo on the front of the book is the same photo as on the blog for Vampire6 (I think that's right.) Is Benjamin one in the same person? 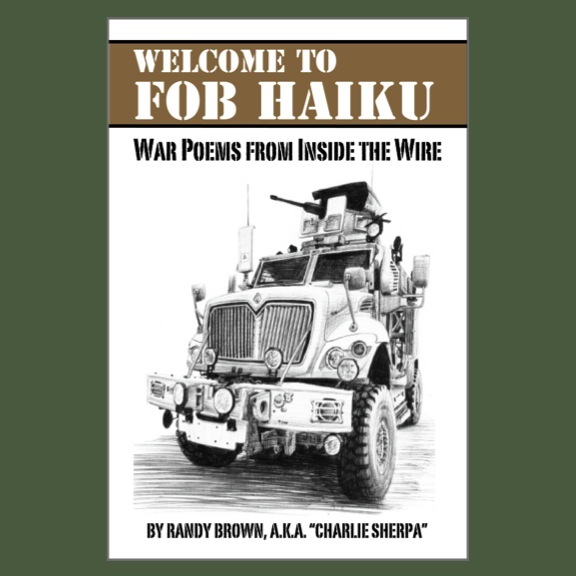 @ Benjamin: No worries--although the promise of large amounts of cash in small-denomination bills reminds me to state, for the public record, that "the author was kind enough to send me a copy for review." Thanks for that, and for the kind words! @ Ria: The photographer credited with the "Dudes of War" cover shot is Rafal Gerszak. 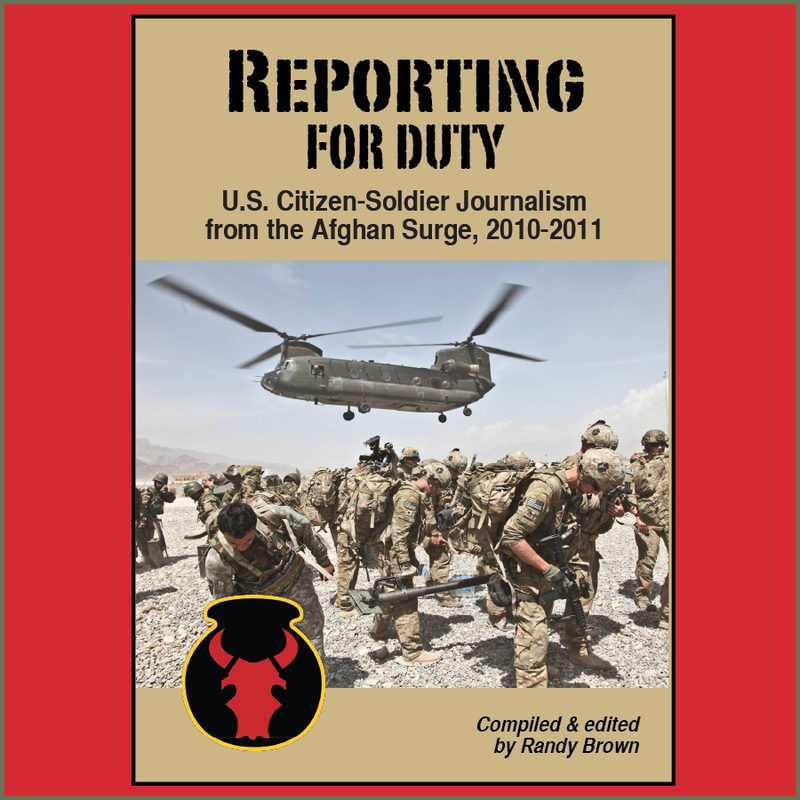 (While Benjamin can confirm or deny, I believe Vampire 6 is the pseudonym of yet another citizen-soldier writer ...) Looks like someone else is camping on the Vampire-6 "Afghanistan Shrugged" URL, so I'm not able to confirm that it's the same photo. Maybe I'm not looking in the right place? Hey Sherpa! That clarifies about the photo. No, you're probably looking in the right place for the URL. It is no longer active. Hence the question. Vampire-6 had a very humorous outlook on where he was, but left on a sad note. He and his group had been looking for a lost soldier who was not found at the time he had to leave. His last blog was him coming home, but no follow up as to how he did once he got home. And after some time the URL was invalid. HENCE .... the wondering if he turned his "adventures" into a book and his real name was Benjamin Tupper. But Mr. Tupper has his own tales to tell, and they look pretty interesting. I just hoping for all the best for our guys coming home, and that Vampire-6 had a happy homecoming. I'm going to read your book Benjamin!! :-) Thanks Sherpa!! You seem to be so well "in-the-know"!! ria- i was fortunate enough to get permission by the Vampire ETT team, as well as the photographer, to use that classic photo for the cover. LOLOLOLOL!! Well ... you missed one, an American woman wouldn't NEED you. An American woman can take care of herself. Thank God for other men that aren't you. 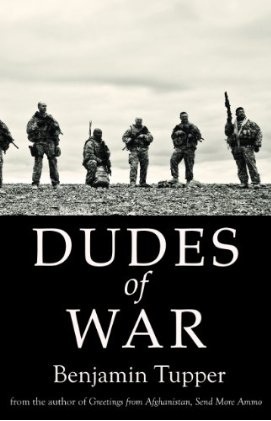 Is this somehow relative to "Dudes of War"? @ Ria: You're right. 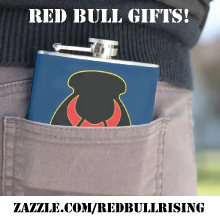 Previous commenter did not seem to be addressing anything related to the purpose or content of Red Bull Rising. Just the same, I enjoyed your response!